A professionally-trained graphic artist, I've been selling my illustrations since 2009. In 2011 I opened my Etsy shop, and was amazed by how quickly sales picked up. In March 2014 I gave up my day job and I'm now a full time illustrator. Based in Liverpool City Centre, I'm in the top 50 UK Etsy sellers, with over 17,000 sales, and I'm Captain of the Merseyside Etsy Team. I've worked as a seller mentor for Etsy on their 2016 "Open Up Etsy" training programme for new sellers, and was selected as an official Etsy Educator for their October 2017 programme for new sellers. I've also been lucky enough to attend Captains' Summits in Cambridge, London, Paris and Amsterdam. I have also acted as an Etsy representative in Brussels, speaking with European Commissioners on behalf of other Etsy sellers. 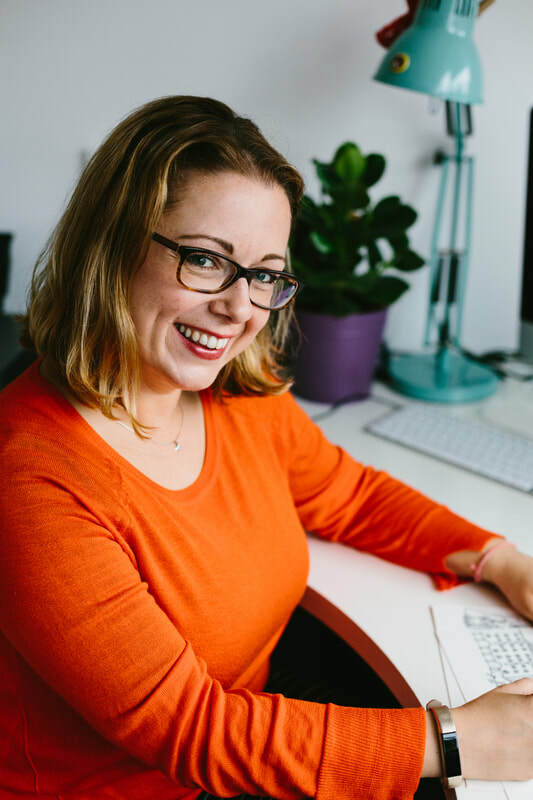 I run regular workshops from my studio, showing other sellers how to grow their Etsy businesses. I also offer a review service to Etsy sellers, and have written a number of instant download PDFs for people who are not local enough to attend one of my workshops. I have no "insider knowledge"; I just know what has worked - and continues to work - for me and my business. In March 2018 I decided to separate my illustration business from my business mentoring activities, and Make & Flourish began.